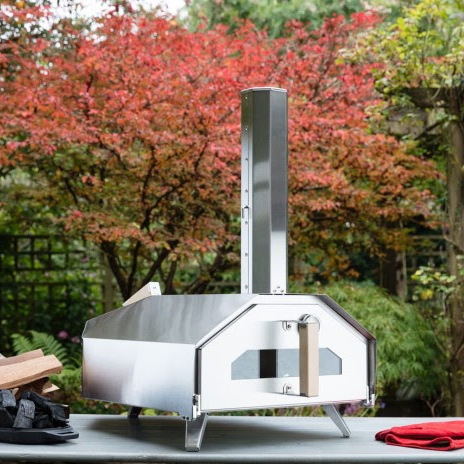 The Ooni Pro oven rivals the performance and capabilities of more traditional wood fired ovens typically costing thousands and yet offers greater versatility. 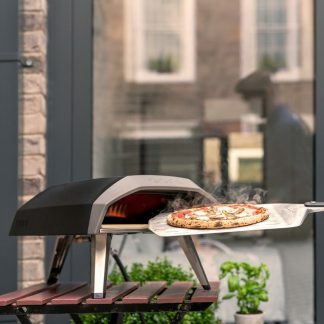 It’s the world’s first quad fueled oven – it can be run on wood, charcoal, wood pellets or propane gas (with optional gas accessory available this Fall), giving you exceptional flexibility and performance. 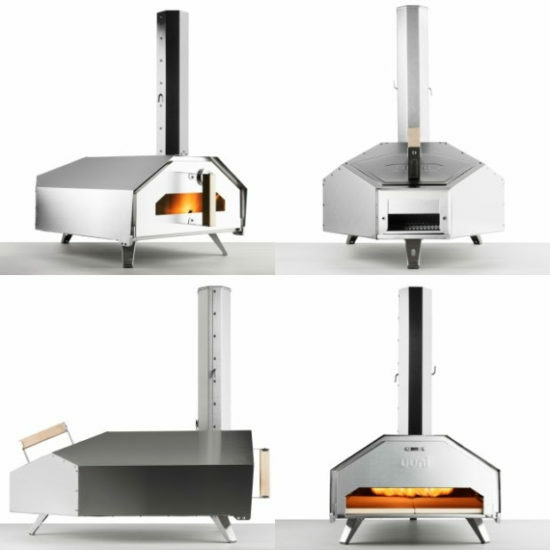 Use it to cook roasts, breads, vegetables, fish and of course world class pizzas! 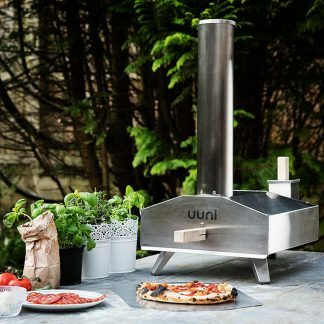 Cool and Functional I purchased this oven and used it last week for a park outing with my family. The kids had a great time making pizza with me.